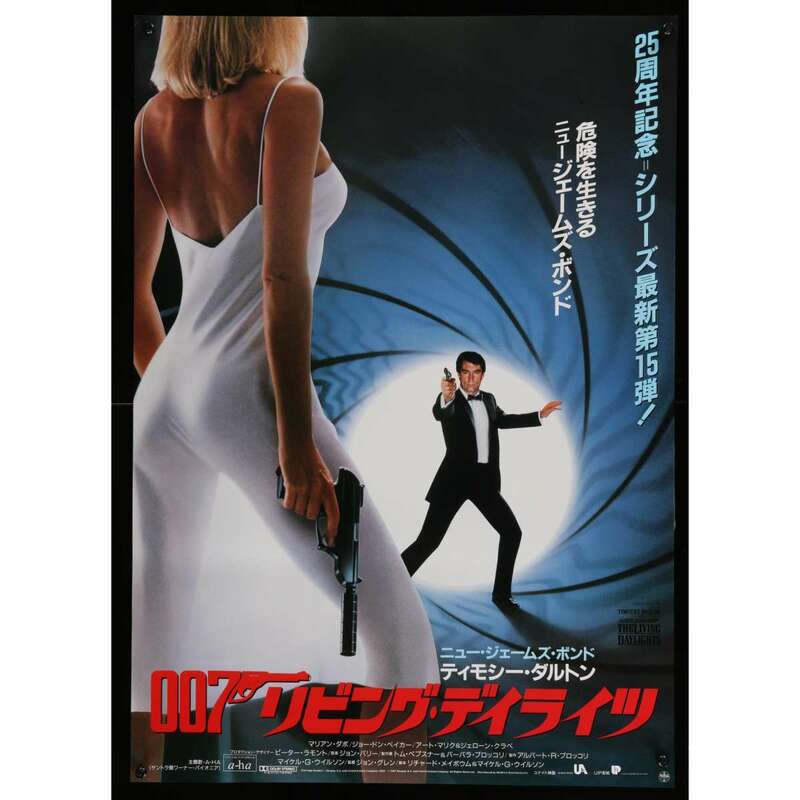 LIVING DAYLIGHTS Japanese Movie Poster directed by John Glen with Timothy Dalton. - Size: 20x28 inches approx. Condition: Very Good to Excellent (C7).